Business nowadays can be very competitive and you want your company to have a notable edge. The best way to do that is by advertising properly. Most of the time, small businesses limit themselves to word-of-mouth and online advertising. However, if you want to break into the big leagues, you need to advertise properly. Everybody is familiar with mail marketing since these traditional mails tend to be very persistent. Nowadays, high tech print and mailing solutions can ensure that millions of people will be able to receive mail from your company advertising your service. This can be done online and offline. E-mail marketing is easy to handle but it is ultimately forgettable. Snail mail is another matter. It has been estimated that most snail mail marketing is opened and at least read a bit before being discarded. This is a big difference from being ignored because of spam filters. If you do your snail mail offers right, you might see more customers. Though it may seem like a low-tech alternative, classified ads are still a great way to reach people. They are inexpensive and you get more value for your money. There will always be people who will look at the classified section and depending on the newspaper, you might reach thousands or millions of people. 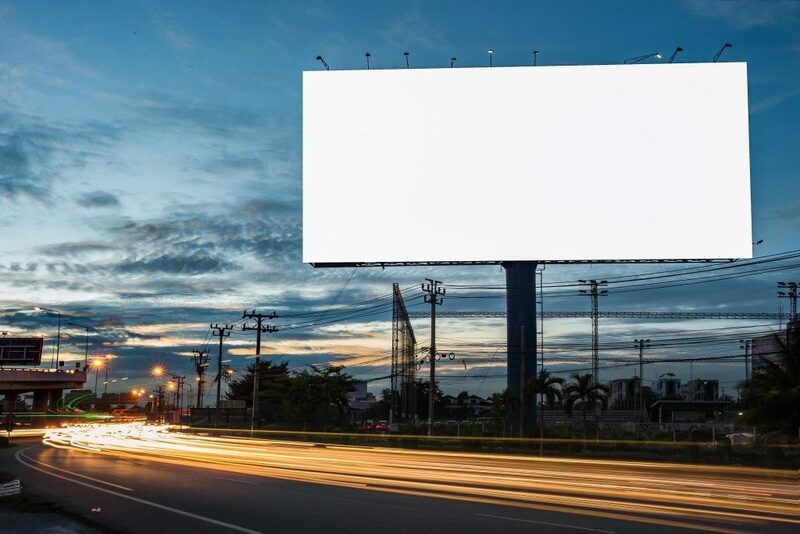 Huge billboards, whether on static locations or on the side of large vehicles, catch people’s attention. Creating billboards on trucks can be more effective since the trailer moves around a lot. This allows it to go to various places all over the country and they are more visible than static billboards. Work with an ad company that has a truck advertising network to better reach more people. The Yellow Pages are still alive and list plenty of businesses. Nowadays, the service has transitioned well into its online presence. People wanting to get on to the Yellow Pages get an online profile and are featured on the Yellow Pages website. You are still going to pay a monthly fee, though. Glossy magazines are still popular nowadays. 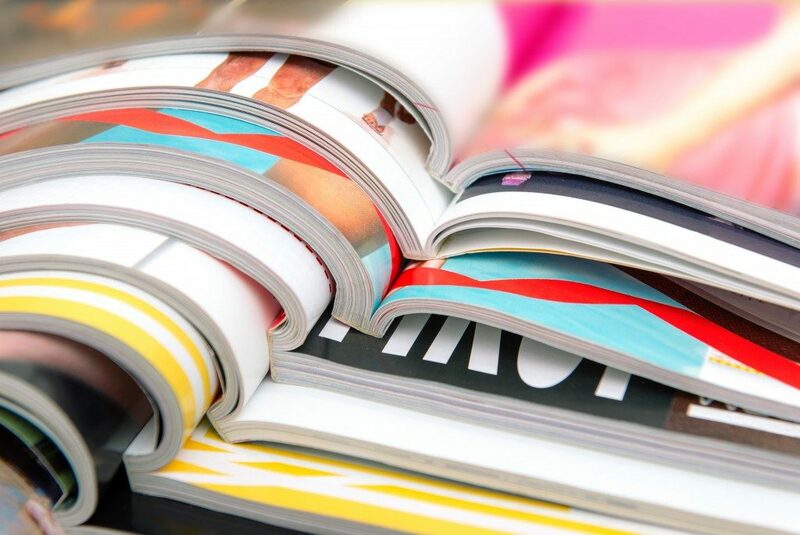 Though a lot of print media have migrated to online, magazine subscriptions and purchases are going strong, even if it is just to have reading materials in the clinic waiting room. The great thing about magazines is that they have a targeted audience, too. For example, if you’re a seller of cooking utensils, then you most likely will want ad presence in a cooking magazine. This allows for easy decisions on where you should advertise and you can be sure that it is reaching your audience. It is a bit expensive, though, and magazines don’t come out as often as newspapers. Advertising properly ensures that people know about your company’s products and services. The above platforms allow you to reach as many people as possible at the best price around. With the right investment, you can be sure that people will be aware of your company.